26 July 2013: The Department of Agriculture, Food & the Marine have published a Consultation Document dealing with a requirement for training of hunters (set out below).  The Deer Alliance will make a statement on this matter shortly, meanwhile stakeholders are invited to advise the Deer Alliance of their comments by email to deeralliance@gmail.com, and also to respond to the Department’s call for submissions by the consultation end date of 19th August 2013. (For full information on requirements under Regulation (EC) 853/2004, see posting on this Blog, September 4, 2011, “FOOD CHAIN INFORMATION – REQUIREMENTS UNDER THE REGULATION”). The Department of Agriculture, Food and the Marine is proposing to make it compulsory that hunters who supply wild game to the market must undergo formal training in food hygiene, as required under EU Regulations. Before introducing this requirement the Department wants to consult with interested parties. This document explains what is involved. The authorities in Ireland have encouraged hunter organisations to provide hunters with training in food hygiene. In December 2011 the authorities approved one such course for the training of hunters provided by the NARGC. Other organisations are invited to provide similar training. It is normal practice across Europe for hunters to have this ‘trained persons’ qualification. The hunting of wild game for own use is outside the scope of the hygiene package regulations. The ‘trained persons’ requirement is for those who hunt wild game with the intention of placing it on the market for human consumption and it does not apply to hunters who only hunt for domestic use. The Department proposes that all wild game presented to Approved Game Handling Establishments should be accompanied by a trained person declaration. Many wild deer shot in Ireland are sold to the UK ‘in the skin’. 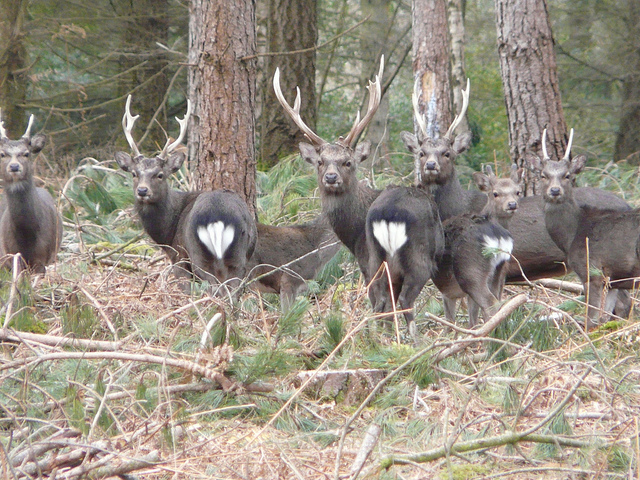 The UK authorities are now insisting that all these deer must be presented with a trained person declaration to the approved game handling establishment. Where a hunter is part of a hunting party, it is sufficient that only one person of the hunting team has the requisite training. The trained hunter can undertake the necessary examination and sign the declaration for the other hunters in the hunting party. The Department proposes introducing the ‘trained person’ requirement from 1stNovember 2013. If you wish to comment on these proposals you are invited to make a written submission to Public Consultation, Meat Hygiene Section, Department of Agriculture, Food and the Marine, Grattan Business Centre, Portlaoise or by email to Danielle.coll@agriculture.gov.ie by Monday 19th August 2013. This entry was posted in Uncategorized on July 26, 2013 by Liam Nolan. Following enquiries received, it is important that HCAP Candidates in the process of undertaking assessment and certification (but not yet certified) be aware that it is Coillte’s policy that only holders of the HCAP qualification can hold a licence to hunt deer on Coillte lands. Tenders may be accepted and evaluated for persons who have partially completed the HCAP on the clear understanding that if successful that they will be required to pay the licence fee in full by the given date of payment, however no Permits will be issued for this licence (and therefore it may not be legally exercised) until such time as the HCAP has been completed. This entry was posted in Uncategorized on July 17, 2013 by Liam Nolan.